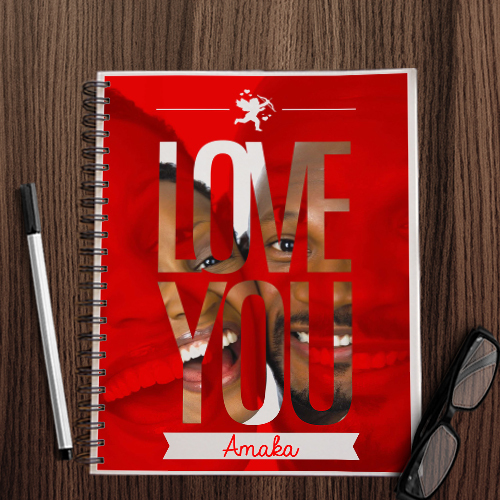 The Love You Photo Upload notebook is for that one person whom you love so much. 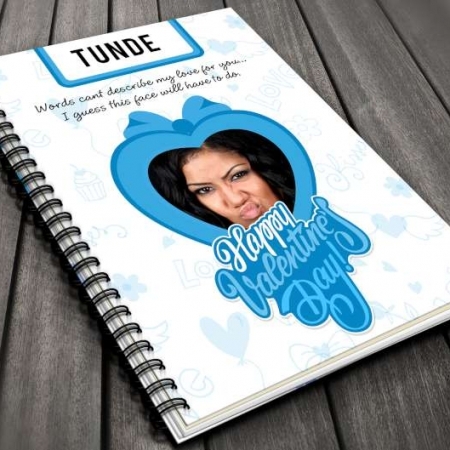 Share your love for your significant other through this notebook. 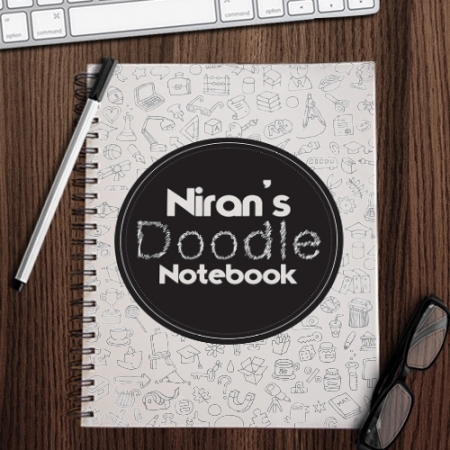 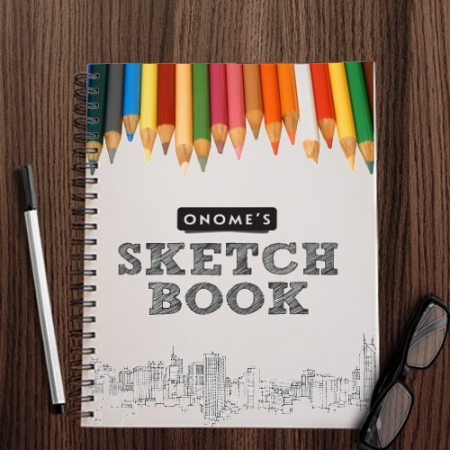 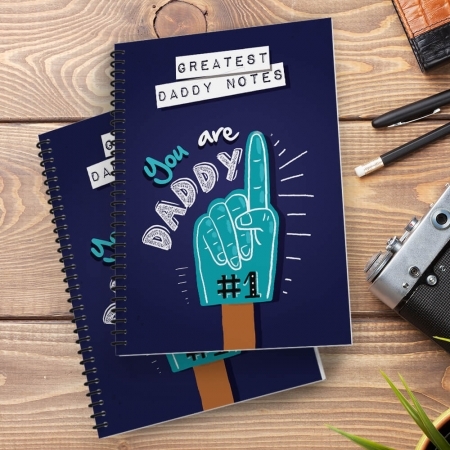 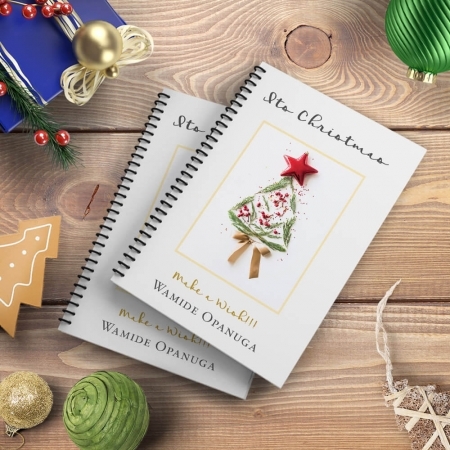 Personalise this notebook with a picture of that person you love so much and the recipient’s name up to 8 characters.